Hanowa Swiss Military archivos - karin joyeria y Relojeria. 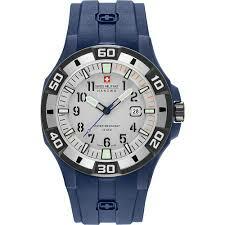 Hanowa Swiss Military 10 ATM. Correa de Caucho Azul. 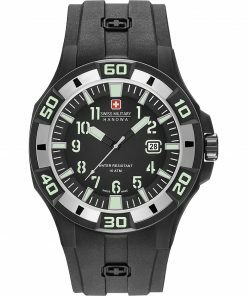 Hanowa Swiss Military 10 ATM. Correa de Caucho Gris.